The Ulefone T3 will be one of the first smartphones to be based on MediaTek’s P90, a premium 2x ARM Cortex-A75 + 6x ARM Cortex-A55 SoC, which in the T3 will be paired with 8 GB of LPDDR4X memory and 256 GB of NAND flash storage. 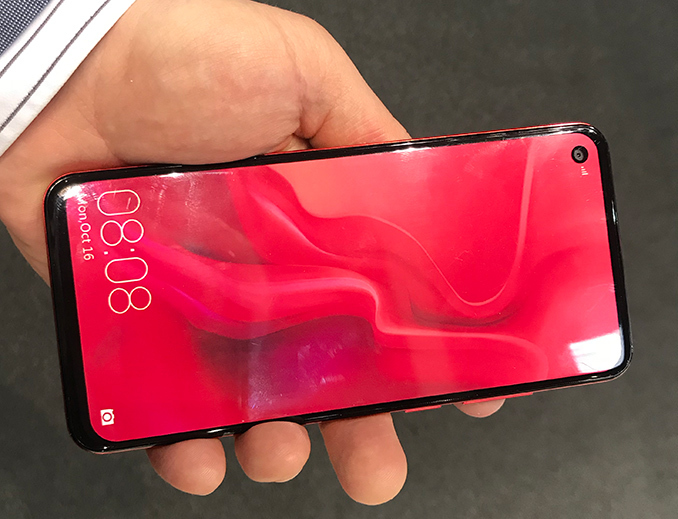 The handset will be outfitted with a large display featuring a punch hole for the selfie camera. Unfortunately, Ulefone remains tight-lipped about the specs of this screen. For its T2 smartphone the maker used an LCD produced by Sharp, so it's likely that the new model will also use a similar display. As for its imaging capabilities, the Ulefone T3 will be equipped with a rear camera featuring a 48 MP RGB module in addition to two more modules. Unfortunately Ulefone isn't clarifying what these modules will be, though I suspect we're looking at a telephoto camera and a depth sensor. 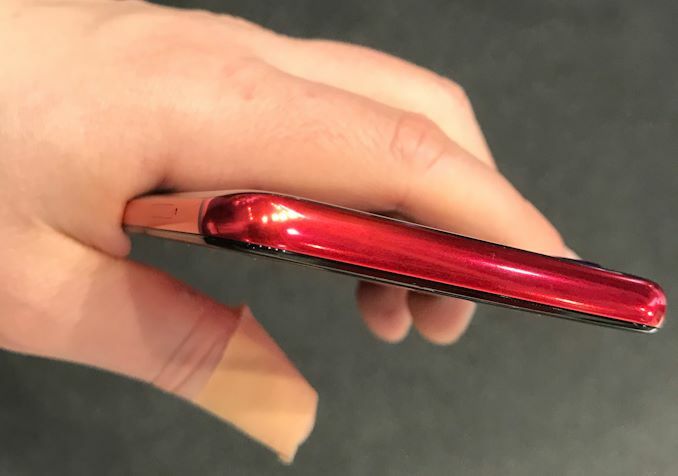 Meanwhile, along with the 3 cameras, the fingerprint reader is also being placed at the rear of the phone. Ulefone plans to start sales of its T3 flagship smartphone sometimes in July at a price of around $350. 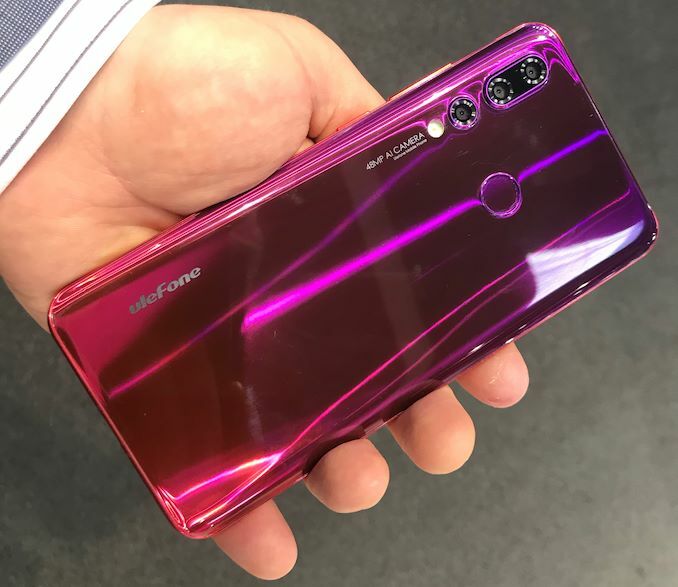 Evidently, the company does not have intention to go after Apple’s iPhone or Samsung’s Galaxy S with its handsets just yet, but the expected performance and features of the Ulefone T3 clearly indicate where the manufacturer is going as a company. 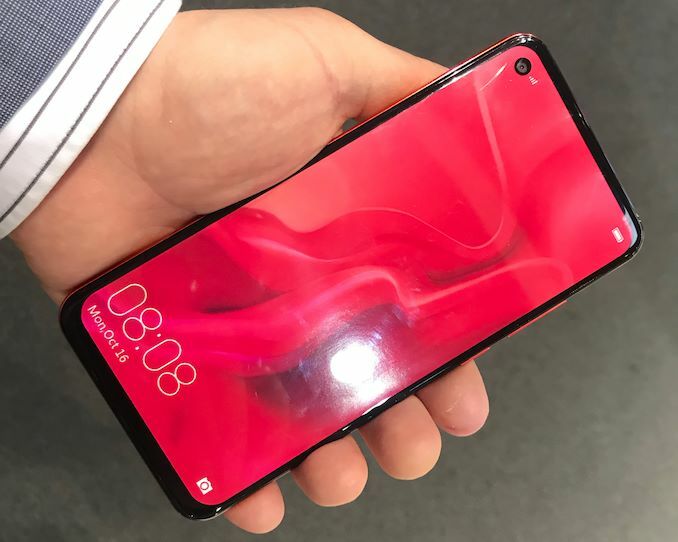 One thing to keep in mind here is that the Ulefone T3 was demonstrated as a mockup at MWC, rather than finished hardware or even a prototype. 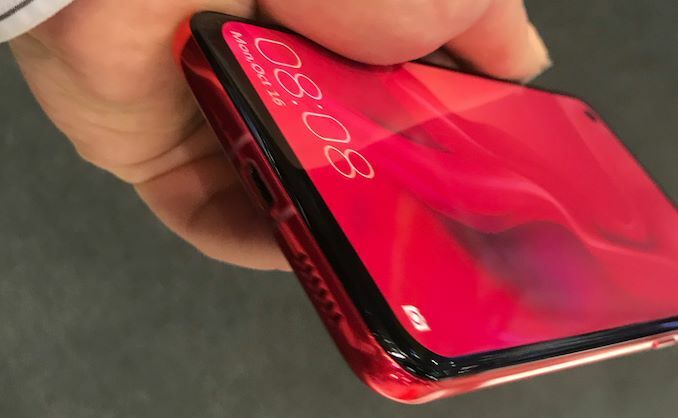 Mockups are not working phones, but they are static samples meant to show design and dimensions of future devices, but not demonstrate how they work. Typically, companies show dummies before they get final hardware/software ready. However, in some cases manufacturers demonstrate mockups to protect intellectual property and/or other reasons. Anyhow, with a static sample showcased at MWC, it's hard to get a bead on where Ulefone is on actually completing their new handset. P.S. Interestingly, in Estonian the word ‘üle’ has many meanings. One of them is ‘superior’. A rather interesting coincidence. You have Performance numbers for the PowerVR graphics? Or P90 test in general? And I doubt the ISP and DSP is more capable than SD710. It's almost the ones from SD845. Both P90 and SD675 are 48MP compilant (with effects and noise reduction), SD710 is limited to 32MP. Some of Mediatek's ISP were already good on the past. Helio X20 allows both the dual-camera effects from Huawei and Apple before they released. Nevertheless these scores aren't fair...(for exemple, I think GPU usage is weak on this test, as SD845's is far far far berger thanks P60's, I think, in many cases, SD845's IA will be better. Homemade AI silicon on P90 multiply AI capabilities by 4 compare.